How does an Enterprise Architecture and a Business Model work together? Successful organisations are those that improve and innovate their Business Models to find a profitable niche against their competitors. But a new Business Model alone is not enough. It needs to be implemented and executed. This is where an Enterprise Architecture comes in. If organisations do not align their Business Model and their Enterprise Architecture then how can they be certain of making it work? 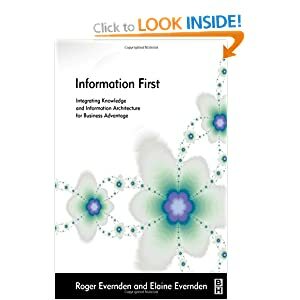 The first step is integrating the Business Model with the Business Architecture part of the Enterprise Architecture. This is described below. 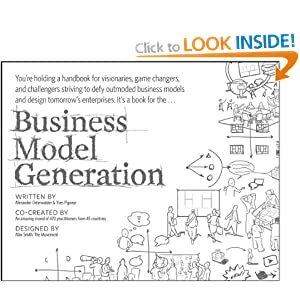 This book introduces a standard way of developing a Business Model called the Business Model Canvas. 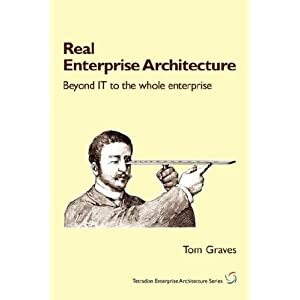 If you are an Enterprise Architect highly recommend you read it. 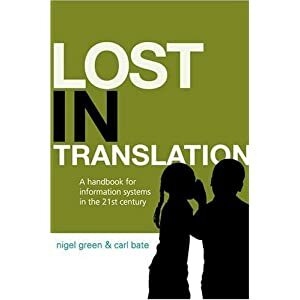 Up to now most organisations had their own informal and idiosyncratic way of defining a business model that was unique just to themselves. This is the first time a standard for developing a business model has been defined and published. 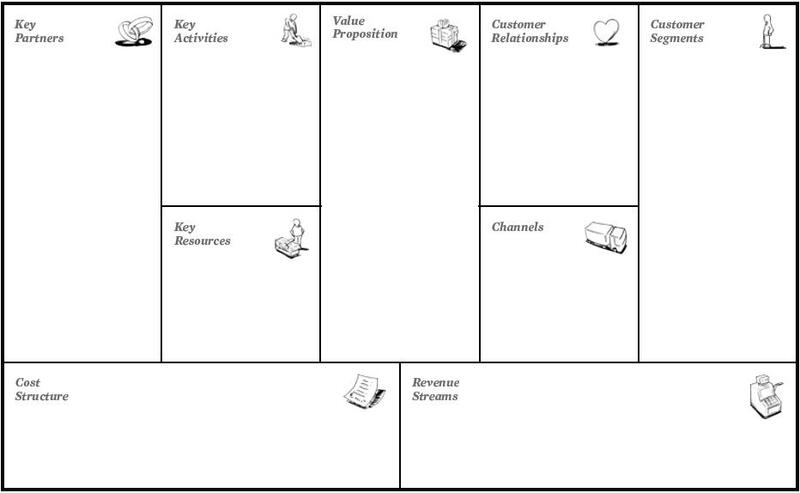 The Business Model Canvas is a powerful approach for business model design and innovation. It captures the 9 most essential elements of a business model in a simple way, enabling the design of a ‘business model on a page’. You can see some example Business Models developed with the business Model Canvas at http://www.businessmodelalchemist.com/ and on an associate web site where you can view a variety of example Business Models and try creating your own can be found at http://bmdesigner.com/ . So what does all this have to do with Enterprise Architecture? 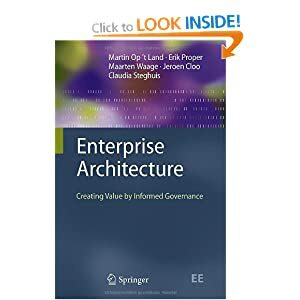 Enterprise Architecture exists to provide a path between strategy and execution, identifying the current state and the desired future state and plot a roadmap of strategic changes between them. 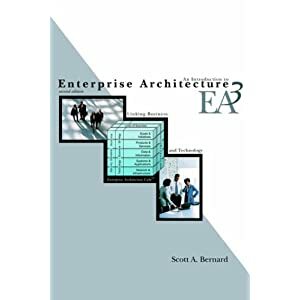 Enterprise Architecture provides the organising logic and architectural thinking needed to design the appropriate business capabilities need to implement a Business Model. To get the right outcomes, organisations must focus on Enterprise Architecture and Business Architecture not try and jump straight to IT architecture and solution design. 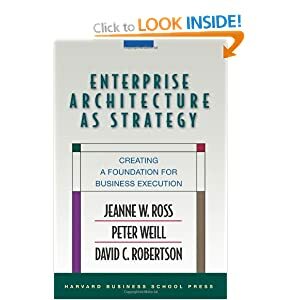 After setting the overall mission and enterprise vision, the first Enterprise Architecture domain that we need to model and align with the Business Model is the Business Architecture. A Business Architecture model is used further elaborates the 9 high level concepts segments that have been populated with conceptual themes and business strategies in the Business Model Canvas. 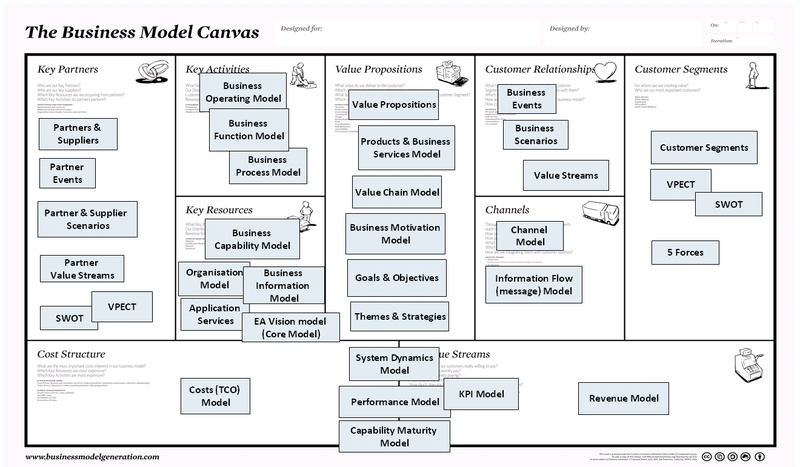 A number of techniques and approaches, views and artifacts are used to explore the themes and strategies in each Business model canvas segment. Create a Porter’s Five Forces model to explore the market and the general business environment in which the organisation exists. Also conduct a SWOT analysis. Create a VPECT model to explore the Values, Policies, Events, Content (outcomes) and Trust relationships from the perspective of each different customer segment. Create a Business Event model, further elaborating the Business Events identified with the VPECT model. For each current and especially the future Events, create a Business Scenario. This should explore he what if questions that will effect the business model in the future. Create a model of the various channels that exist between the organisation and its customer segments as well as between the organisation and its partners and suppliers. Don’t forget those new social media channels, such as iPhone or Android phones and other devices and applications such as Twitter and Facebook. Partners can also be channels as well. Create a model of the flow of business information between the organisation and its customers and between the organisation and its partners and suppliers (use the Actor Co-operation Viewpoint in Archimate). Use VPECT to explore what Value you provide to each customer segment and what problems you solve for them. Create a Value Proposition Model of the Products, Business Services and associated Values (using the Product Viewpoint in Archimate). 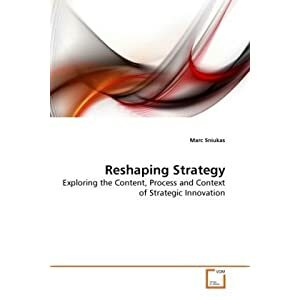 Value Propositions drive Business Strategy, so create a Business Motivation Model to understand all the relationships between Vision, Goals, Objectives, Strategies and Tactics associated with the Value Proposition. See http://www.businessrulesgroup.org/second_paper/BRG-BMM.pdf for details of the Business Rules Group’s Business Motivation Model. This should include both internal Business (organisational) Services, Business Functions, Business Processes and Activities as well as the external behaviour of your customers, partners and suppliers. In some cases it is useful to think about behaviour in terms of external services (the what) and the internal behaviour (the how). IBM’s Component Business Model provides a good basis for visualising the Target Operating Model in terms of Business Functions or in terms of Business Capabilities (they’re not the same thing…). Create a Business Process Model (using the Business Process Viewpoint in ArchiMate). Business Process Models are not just Process Hierarchy Models but include Value Chains and Value Streams. Create Value Stream models for each Event/Outcome pair (use the Business Process Viewpoint in Archimate) identified in the customer relationship segment above. Create a Value Chain model at a high level for each customer segment (also using the Business Process Viewpoint in Archimate). 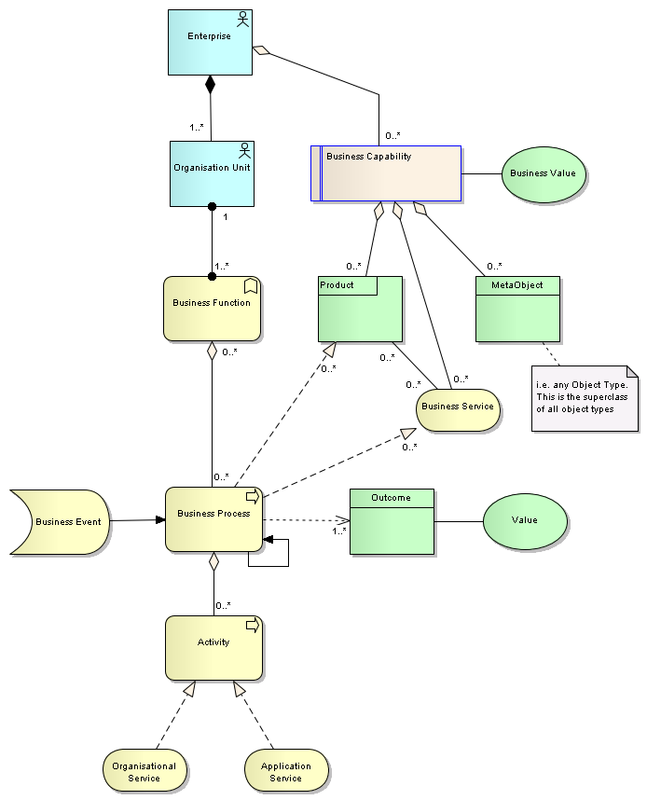 See http://www.opengroup.org/archimate/doc/ts_archimate/ for details of modelling the Business Architecture Layer in Archimate. As they are high level abstract views, Value Chains are often specified more in terms of Business Functions than the more specific Business processes or Activities. Resources in this segment can be further elaborated by the other Enterprise Architecture domains or Information Architecture, Application Architecture (and Application Service Architecture) and Infrastructure Architecture. However before jumping to the IT Architecture it is better to start more conceptually and create an Enterprise Vision Model and a Business Capability model. Enterprise Vision models are those high level one page models described as ‘core’ models in the book ‘Enterprise Architecture as Strategy’ (http://www.architectureasstrategy.com/book/eas/) and also in TOGAF Phase A. You can also use the Layered Viewpoint in ArchiMate to produce Enterprise Vision Models. Create a Business Capability model. This is usually a hierarchy model similar to a Business Function Model but remember that a Business Function and a Business Capability are two different concepts. A Business Function is a high level view of existing internal behaviour from an organisational perspective, where the business functions are closely associated with the organisation units. See also my previous post on Modelling Behaviour. Create an Organisation model (using the Organisation Viewpoint in ArchiMate) to capture the human resources and their roles and responsibilities. Create a Business Information Model (using the Information Structure Viewpoint in ArchiMate) to understand the knowledge, information and data resources within the organisation. Outcomes identified as Content in the VPECT model and in the Value Stream models are also modelled here as Business Information (represented by Business Object, Meaning and Representation object types in ArchiMate). Identify your key partners, suppliers as carefully as you do your customer segments and customer relationships. 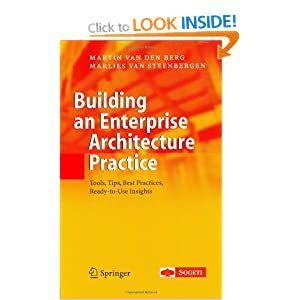 Don’t forget that Enterprise Architecture includes the extended environment as well as the organisation itself. This extended environment includes the Suppliers and Partners (use the Actor Co-operation Viewpoint in Archimate). Explore the costs with a Total Cost of Ownership (TCO) model. This can be a spreadsheet. Create a System Dynamics Models to fully explore and understand the cause and effect relationships between different stocks and flows, and run simulations. Remember that revenue doesn’t always mean profits in terms of money, but can be other non-monetary outcomes of value, (especially relevant for Government departments, non-profit and charity organisations who seek outcomes in terms of benefits to citizens and indirectly, votes). It is again very useful to produce System Dynamics Models to understand the cause and effect relationships between different stocks and flows. Starting from the Business Model Canvas, the Business Architecture views described above are used to further elaborate the details of the business model and to understand what needs to be realised from a business perspective. After that the Business Architecture model is aligned to the Information/Data Architecture model, the Application Architecture model and finally the Infrastructure Architecture model pretty much as usual. I mostly develop these models using Archimate combined with other concepts from TOGAF 9 as needed, using tool such as Avolution Abacus and BiZZdesign Architect. Note that other variations of Oesterwalder’s Business Model Canvas are starting to emerge. This is a sure sign that the concept is an important one that is reaching a tipping point. 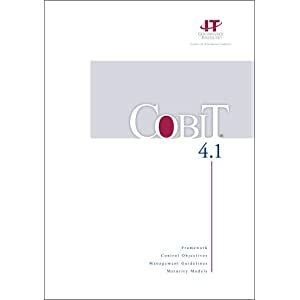 I frequently find that there is much confusion about the modelling of Behaviour in an Enterprise Architecture model, specifically between the concepts of Business Capability, Business Function and Business Process. 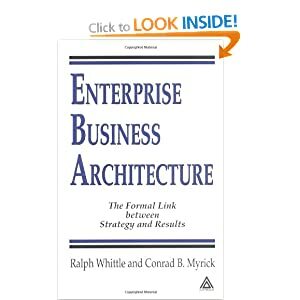 The various enterprise architecture glossaries all differ in their definition of these. For example the TOGAF ADM or ISEB definitions don’t help as much as they could. TOGAF quite reasonably defines Capability as ‘A business-focused outcome that is delivered by the completion of one or more work packages. 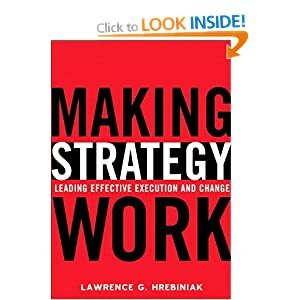 Using a capability-based planning approach, change activities can be sequenced and grouped in order to provide continuous and incremental business value’. 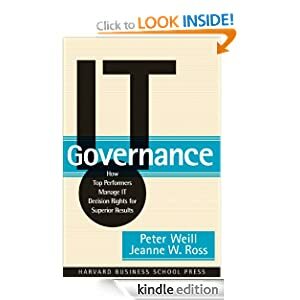 However elsewhere TOGAF says that ‘The term “function” is used to describe a unit of Business Capability at all levels of granularity, encapsulating terms such as value chain, process area, capability, business function, etc.’. This confuses Business Capability with a Business Function. ISEB says that a Business Function is ‘An idealised or logical subdivision an enterprise’s capability.’ and also that a Business Capability is ‘A business function whose performance is the subject of management attention … It is usually a high level and cross-organisational business function.’ Other methods I have encountered confuse Business Functions with Activities and have Business Processes decomposing into Business Functions. ArchiMate has the most clarity about Business Functions and Business Processes but doesn’t as yet define a Business Capability. One of the first artifacts to be produced as part of a Business Architecture model is a Target Operating Model. This is where definition issues are often first seen. A Target Operating Model is usually a view of the organisation structure showing the Business Functions that each organisation unit is responsible for, but often these are also rather casually referred to as Capabilities. Even more casually, it’s not uncommon to find the Target Operating Model actually contains a mixture of Business Processes, Business Functions and Business Capabilities with some Business Services thrown in for good measure. Below I’ve described the definitions I encourage the use of. A Business Capability is not a Business Function, but is a concept that encapsulates other objects, in particular Actors (organisation units), Roles, Policies, Standards, Skills, Business Functions, Business Processes, Products, Business Services, Application Services, Application Components and Infrastructure. A Business Capability is therefore used for managing units of strategic business change. A military example of a capability might be ‘2000 air freight sorties’, ‘1 Tonne heavy lifting’ or ‘Personnel Recovery under fire’ (but not ‘Helicopter’ or ‘Flight Management’). A business example might be ‘eBusiness’ (or the ability to sell new or existing products and business services to customers via the internet). Business Capabilities can be decomposed into component business capabilities creating a capability hierarchy. A Business Capability is named after the desired outcome. Business Function is an organisational perspective on behaviour. It is not the same as a Business Capability. A Business Function defines the ‘what’ behaviour that is associated with an organisational unit and modelled in a target operating model. In many ways the Business Function is equivalent to all the behaviour that is modelled in an organisational specific swim lane in a Business Process Flow view (i.e. a BPMN diagram). A Business Function is typically named with a suffix of ‘management’ (i.e. ‘Customer Relationship Management’), but could also be a single noun (i.e. ‘Billing’). Business Functions can be decomposed into component business functions, resulting in a business function hierarchy. A Business Function does not decompose into a Business Process or an Activity. A Value Stream is a more detailed version of a Business Scenario (TOGAF). Business Processes are named with a Verb + Noun phrase. High level Business processes are typically aggregations of more specific Business Processes (sub-processes) or Activities. Business Processes can be decomposed into component business processes, i.e. into a business process hierarchy. At the lowest level of sensible decomposition (i.e. at one place, at one time, by one person or system) the elementary business process is usually called an Activity. Activities are what are modelled in a BPMN diagram and are realised by a person (providing an organisation service) or by an application service or application. An Activity doesn’t decompose into a Business Process or into a Business Function. A macro level Business Process (i.e. representing a Value Chain, or a column in a Component Business Model) may be used to group a number of Business Functions. Note that there is a many to many relationship between Business Functions and Business Processes. One Business Function may group many Business Processes and one Business Process may be used by many Business Functions. A Business Service represents an external view of the services an organisation provides or sells to its customers alongside the sale of a Product. A Business Service may be realised by a Business Function or directly by an Application Service, but is more usually modelled as being realised by a Business Process. Business Services can be decomposed into component business services i.e. into a business service hierarchy. I’ve also found it useful occasionally to create a Business Service Flow view, which is similar to a Business Process Flow view but seen from an external customer’s perspective instead of the internal ‘How’ perspective of a Business Process Flow view. 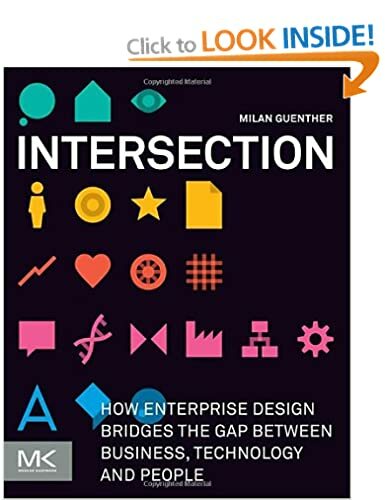 Clarification of all these Behaviour concepts is an important step towards improving and evolving a common understanding of the business architecture layer within all enterprise architecture models. I was recently asked about the adoption trend of ArchiMate. I see demand for ArchiMate support slowly increasing in the UK, but it is nowhere near the tipping point that it has already reached in the Benelux area, especially in the Netherlands of course, where a requirement for enterprise architects to have Archimate experience is ubiquitous. 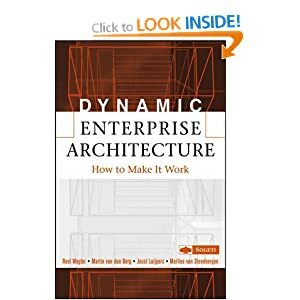 I’ve come across many Enterprise Architects and Solution Architects that are aware of Archimate and have been using it in their models, even if the organisation as a whole has not yet made it a standard. From discussions I’ve had recently I understand that interest in the USA and in South Africa in ArchiMate may be growing faster at the moment than in the UK. The main motivation for the ArchiMate foundation transferring their intellectual property to the Open Group was to to enable ArchiMate to reach a global audience. At the time that Archimate was first developed, TOGAF didn’t have a meta model so there was a significant need for one to complement the ADM.
ArchiMate is the only defacto standard modelling language for enterprise architecture in the same way that BPMN and UML are defacto modelling languages for BPM and solution design respectively. I’d like to see the Open Group doing much more to promote ArchiMate now that it is in their stable alongside TOGAF 9. However I foresee that in the next version of TOGAF meta model and ArchiMate meta model will merge. 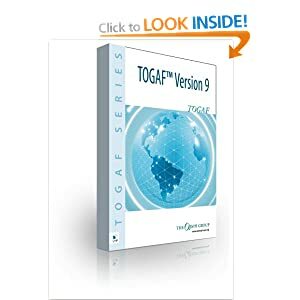 The TOGAF 9 meta model has many good features and a wider scope but is not quite as mature or complete as the older more tested ArchiMate meta model. I discuss some of my ideas about this on my wiki site and plan to produce a paper on the subject shortly. The TOGAF ADM and ArchiMate complement each other and can be used well in combination. 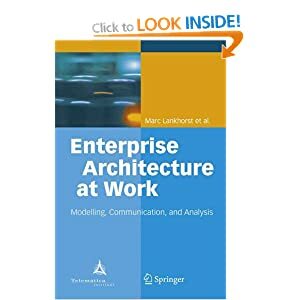 What I have found is that the ArchiMate meta model resonates very well with clients that want a simple to understand set of Enterprise Architecture concepts that supports their way of thinking and also supports a service oriented architecture approach. Archimate maps easily to BPMN and UML modelling by design, so it is useful for translating Enterprise Architecture models into more detailed solution architecture models. ArchiMate can also be used with the Troux EA repository, which can be configured to support it, and as I’ve mentioned I’ve already customised Mega for two clients to enable better support for ArchiMate. If you want to know more about ArchiMate then I have a created a 2 day course to introduce the concepts and use of ArchiMate. Contact me at adrian.campbell@enterprisearchitects.com for details.